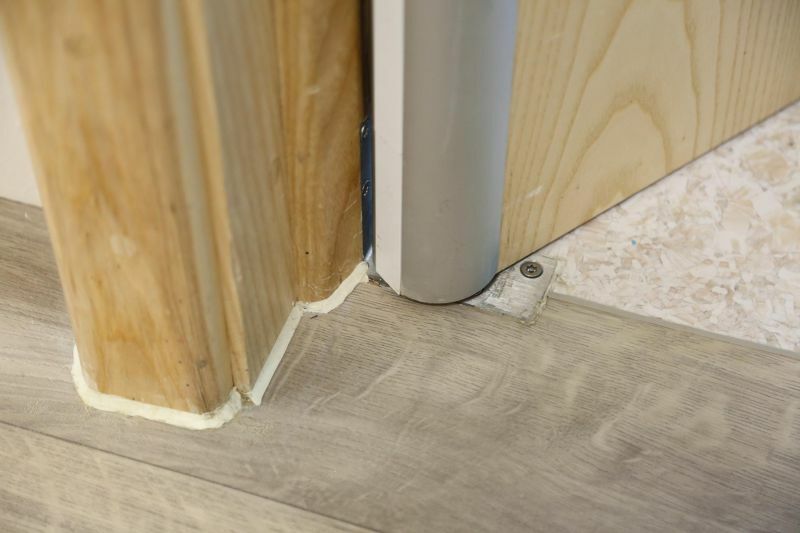 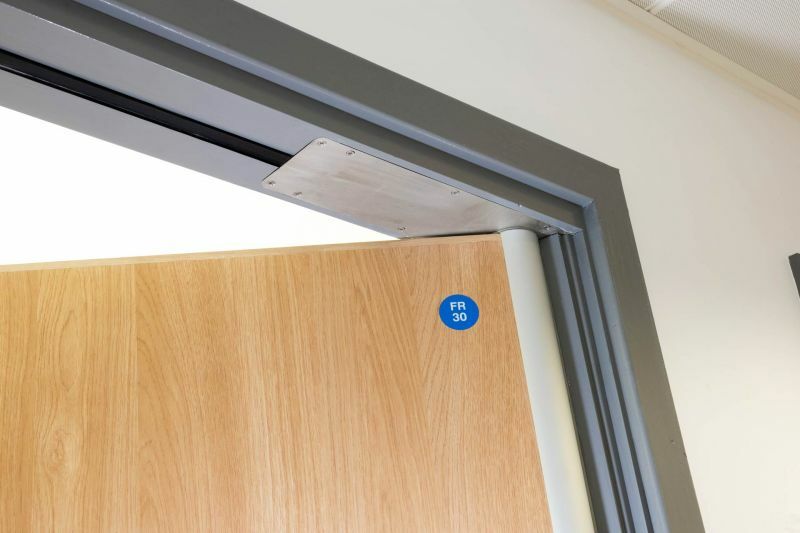 Our patented ‘no gap’ pivot system successfully meets the highest possible safety standards, addressing the ligature issue as well as providing FD60 fire rating. 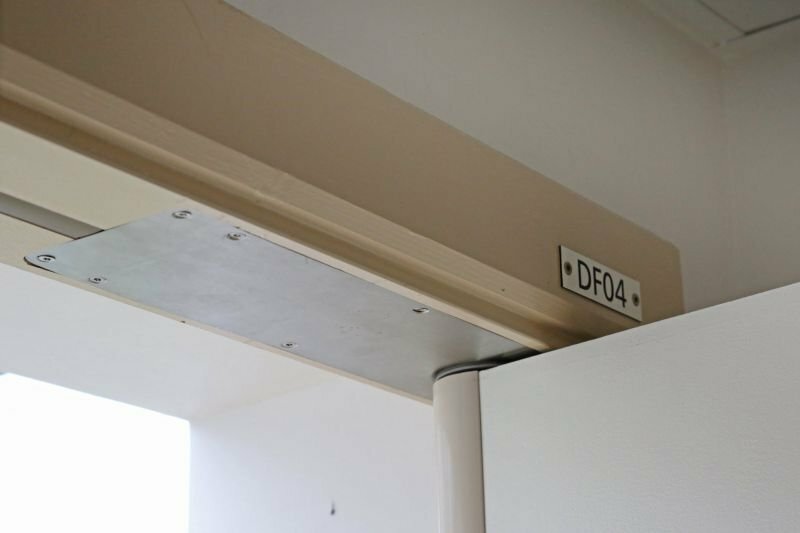 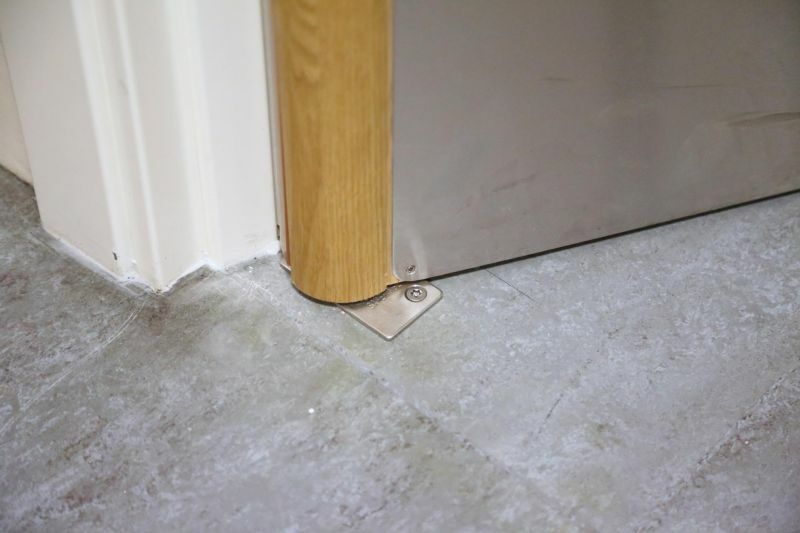 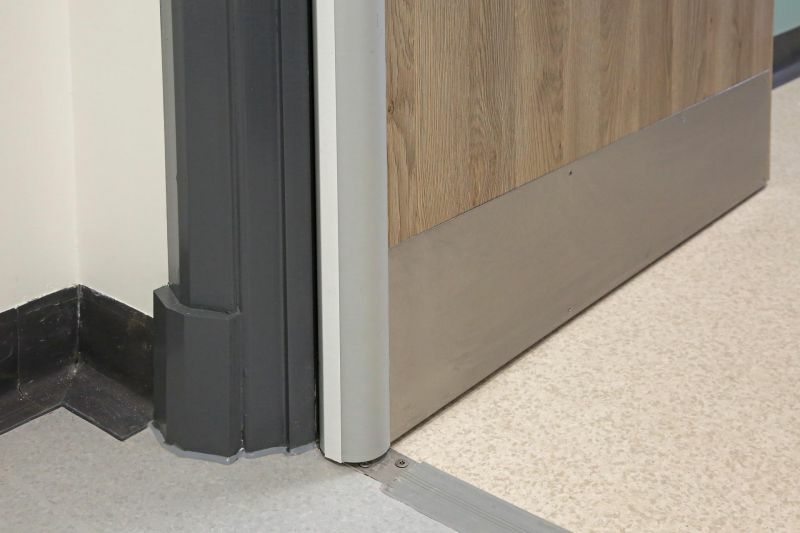 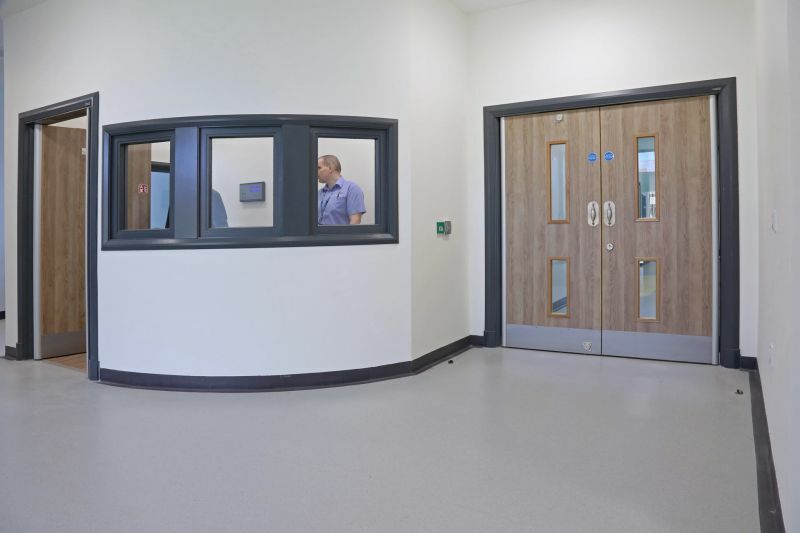 As well as averting access to fixtures, it features anti-barricade washers, helping to reduce the risk of self-harm. 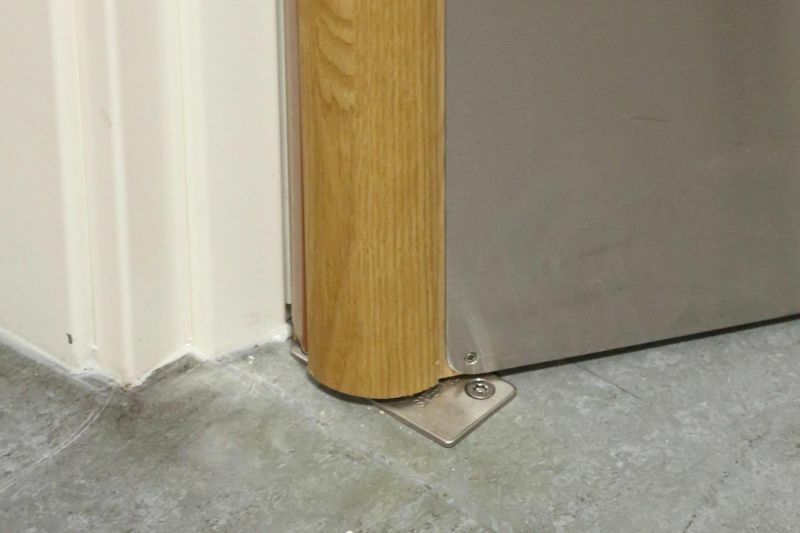 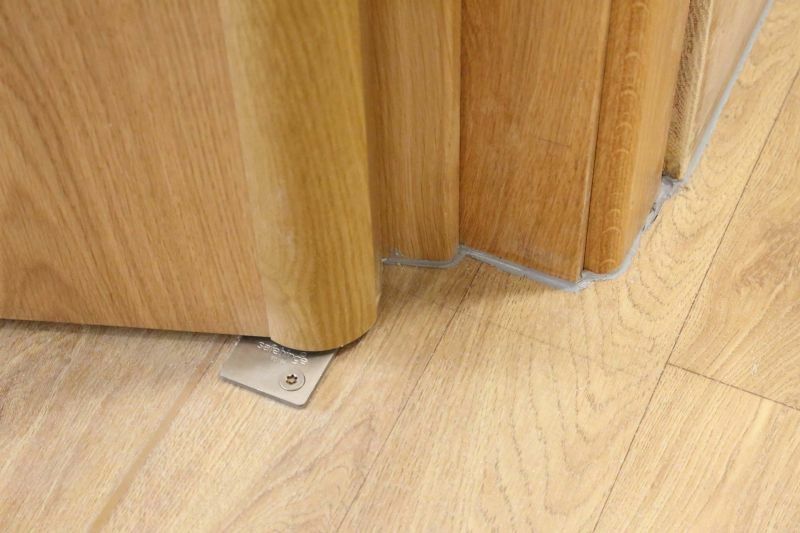 The pivot system opens both ways, meaning it can provide anti-barricade access when used with an anti-barricade stop. 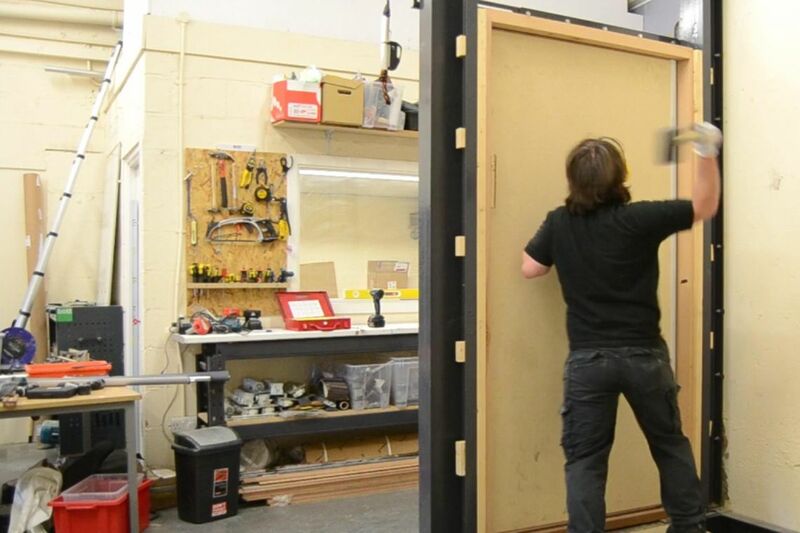 We've simulated a number of abuse scenarios on our anti-barricade pivot system – including a sustained attack on the door and hinge. 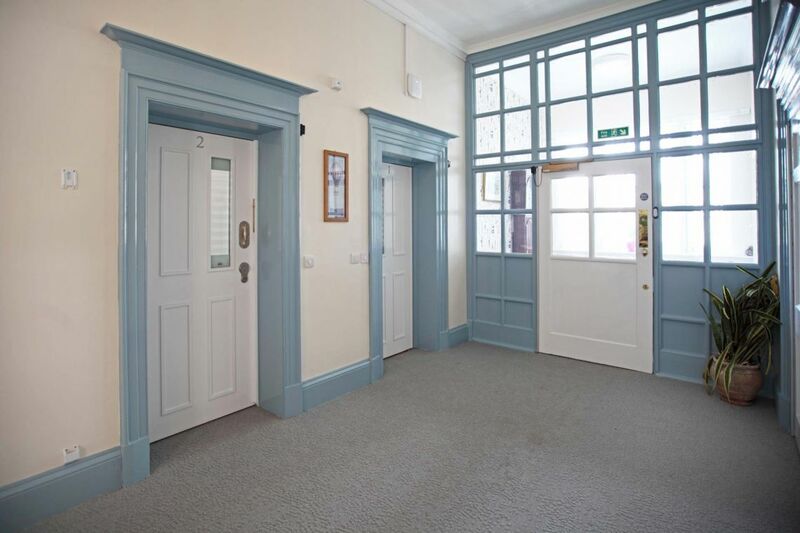 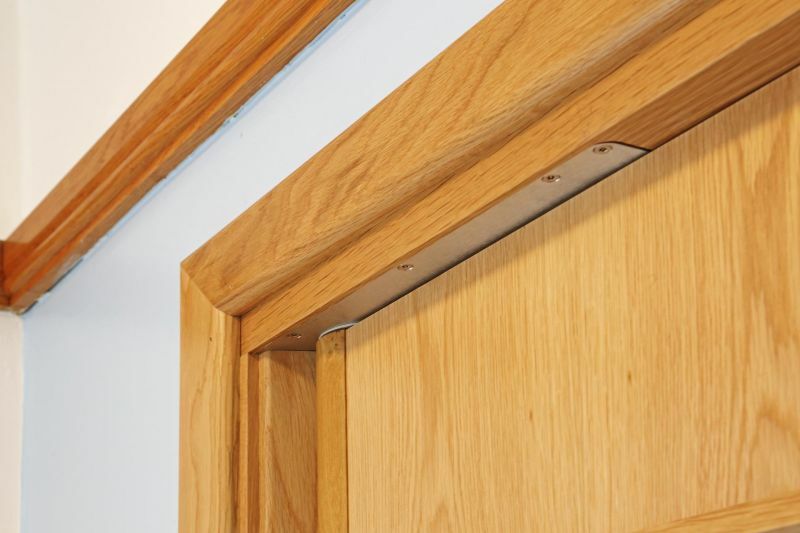 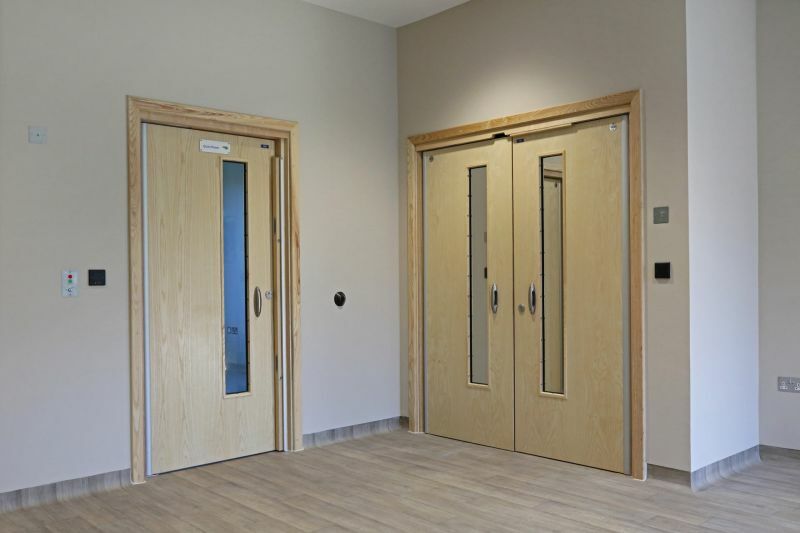 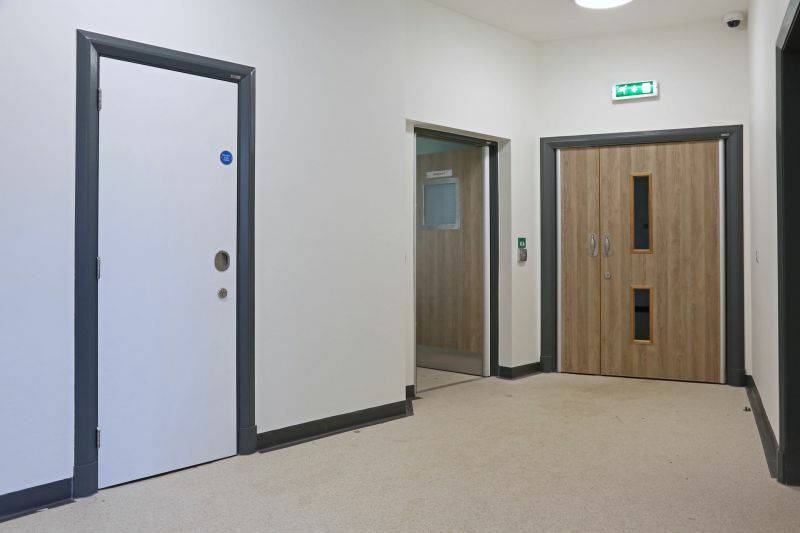 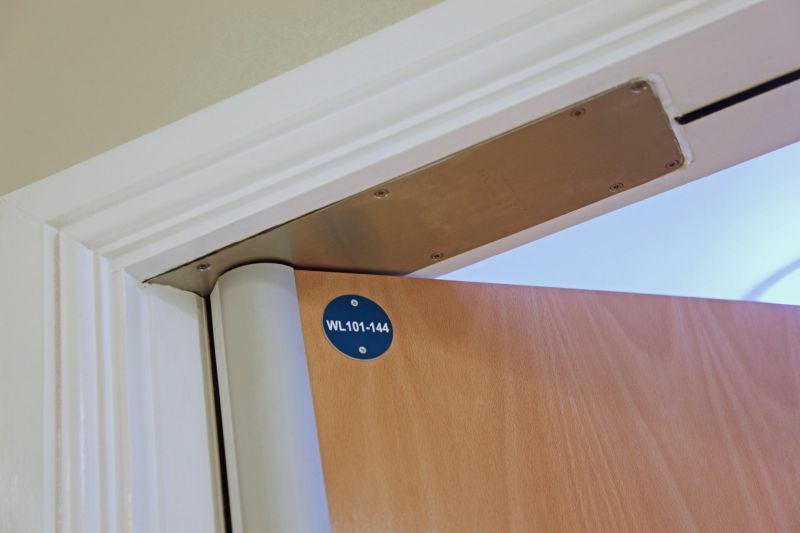 It meets the highest possible safety standards, so it’s fire rated on single extra-wide leaves up to 1100mm, and is the only anti-ligature, anti-barricade hinge to be FD60 rated. 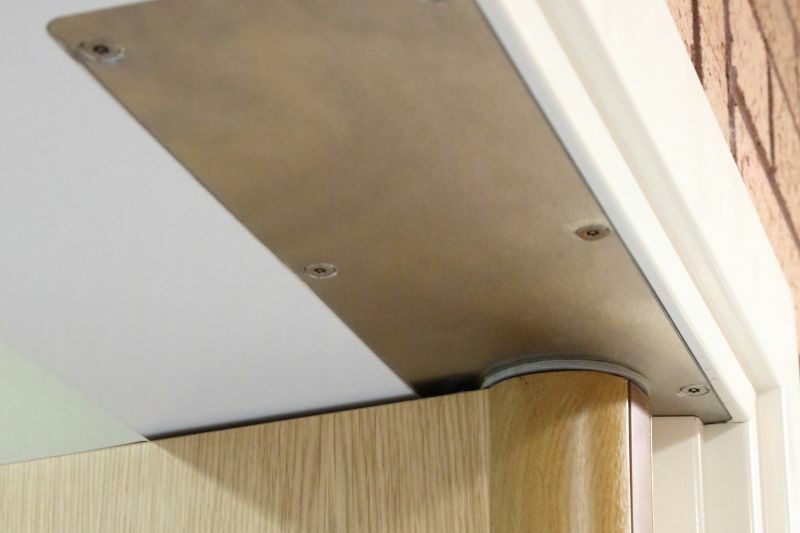 Extra-long solid stainless steel pivot straps are tough, spreading the load and reducing the need for unsightly pivot protectors. 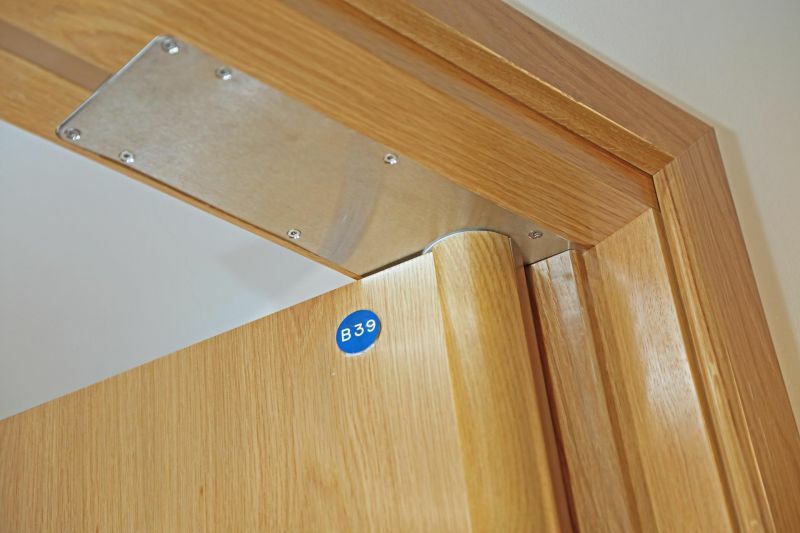 It's designed for 54mm doors – so toughness comes as standard. 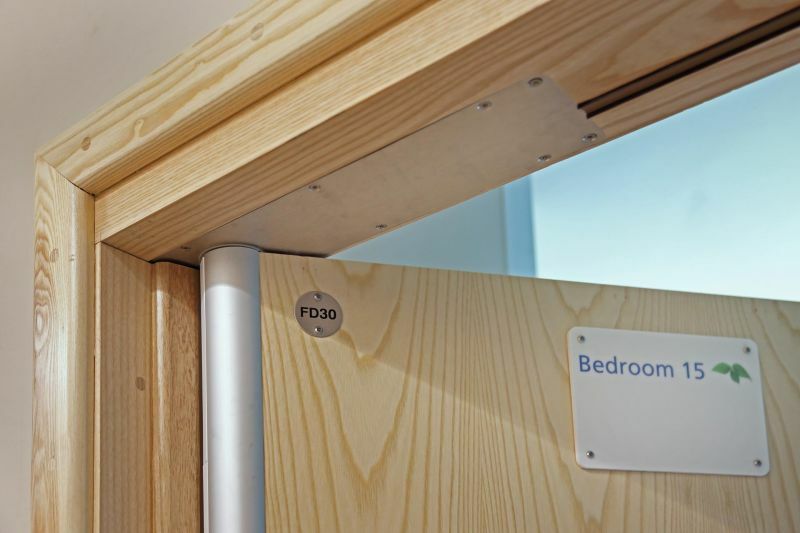 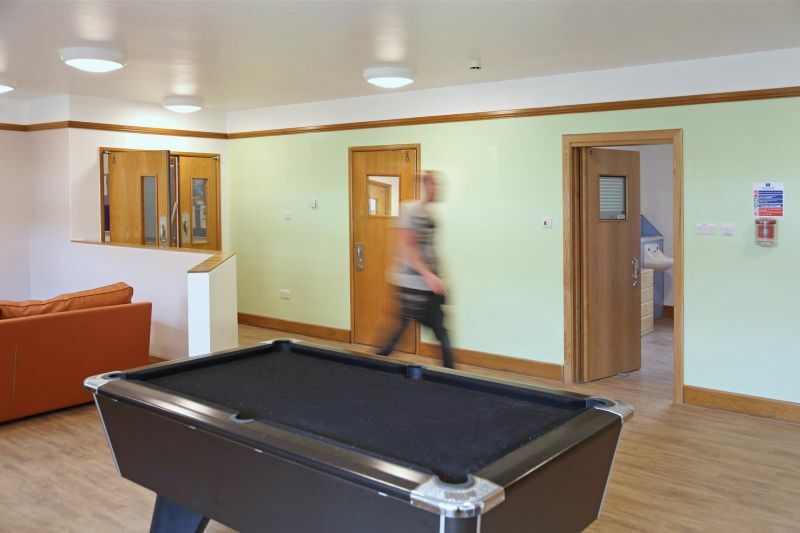 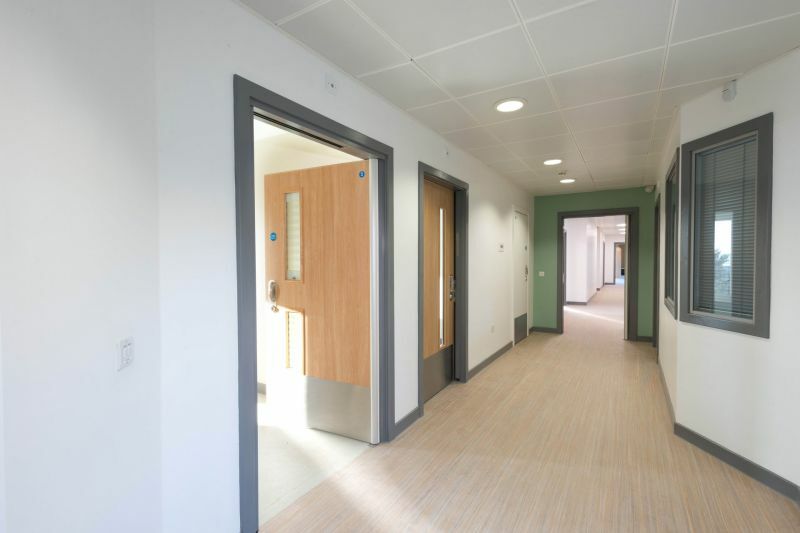 And the modular design means the profile can be replaced if damaged by wheelchair or beds – minimising maintenance costs.